High-safety and high-tolerance soothing non-rinse nutri-protective cleansing milk for babies and children with very dry skin. • Specifically formulated in accordance with the ABCDerm dermatological safety commitment, ABCDerm Ato+ Lait de toilette nutri-Protecteur gently cleanses and prevents severely dry skin in babies and children. • Powerful soothing active ingredients (including dermatologically proven D-panthenol) ease the feeling of tightness and itchiness while reinforcing and rebuilding the skin barrier. • Enriched with specific dermatological active ingredients, this cleansing milk limits the proliferation of micro-organisms that can aggravate dry skin. 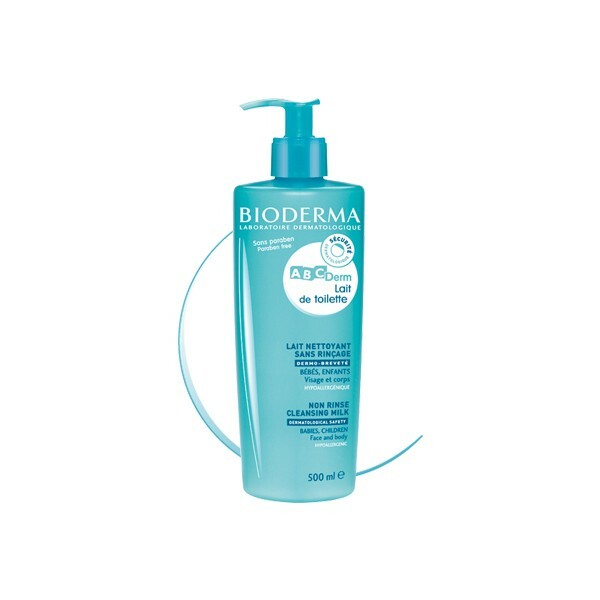 • Its creamy and refreshing texture provides immediate comfort while guaranteeing excellent skin tolerance. 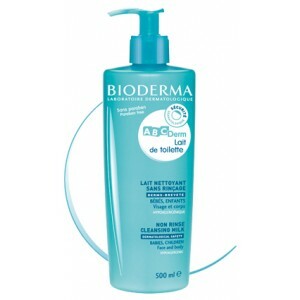 - Apply ABCDerm Ato+ Lait de toilette nutri-protecteur on a cotton pad and thoroughly cleanse the skin. Then apply the ABCDerm Ato+Baume émollient nutri-protecteur care product. Perfectly suitable for daily use. For hygiene reasons, we recommend that you close the product tightly after using.